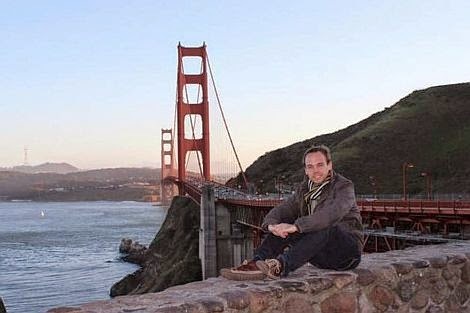 The chilling news that pilot Andreas Lubitz had already tried the controlled descent into terrain of an airliner prior to the successful crash of Germanwings Flight 9525 on March 23, threatens to overwhelm other facts that put the bizarre case into perspective. In the just released report by the French Civil Aviation Safety Investigation Authority, investigators say the flight data recorder shows that on the first leg of the round trip between Dusseldorf and Barcelona, the 27 year old first officer set the selected altitude to 100 feet several times; while the plane was at cruise at 37 thousand feet, after it was cleared to descend to 35 thousand feet and again when controllers instructed the crew to descend to 21 thousand feet. During this four minute period, the captain was not in the cockpit. This seems to suggest that Lubitz was either practicing the maneuver that would send all 150 aboard the Airbus A 320 to their deaths hours later, or that he actually attempted and abandoned the plan on the first leg out of Dusseldorf at 7:00 that morning. The report also makes clear that Lubitz's mental health was an issue for German aviation authorities. After learning of the man's mental health history and refusing to approve his medical certificate in July of 2009, Lufthansa changed its position two weeks later and approved it with a special condition. Lufthansa's medical examiner was to "contact the licence issuing authority" before extending or renewing the young pilot's medical certificate each year. The special condition was on his most recent approval but whether Lufthansa continued to notify the authority is not in the report. With the preliminary finding resolving the question of what happened, the BEA has narrowed its work on the case to focusing on two flight safety issues: medical confidentiality and post 9-11 changes in cockpit access. In both cases, the BEA says compromises have been made. The challenge is weighing the known effect - this horrific crash - against the unknown and unknowable events that were prevented; what disasters did not happen as a result of these regulations? It is easy to understand the upside of greater security on the flight deck. Airplane hijackings occurred with some frequency even before September 11th. Not so now. Regarding the wisdom of leaving one pilot in the cockpit, well, it didn't take long for airlines and countries without a mandatory two-at-all-times rule to enact one after Germanwings. Whether medical privacy trumps an employer's and a regulator's interest in determining if pilots are fit to fly is a more difficult issue. Mental health is abstract, variable and sometimes transitory. Will pilots fail to get treatment or hide their medical conditions fearing a loss of their livelihood? That seems to be what happened with Andreas Lubitz. Faced with a doctor who told him not to fly, he apparently kept that information from his employer and kept on working, right up to the point where he flew the airliner into the mountain. Today's news collides with the chapter of my book that I am writing now which deals with the puzzle of unintended consequences. From the Comet, the world's first airliner to the Dreamliner, the world's latest revolutionary airplane, great minds seek to make a design that prevents or makes extremely remote catastrophic failures. Still, it is an impossible task. When the unknown unknowns become known, people die. It is wise to consider another fact in the BEA's preliminary report. 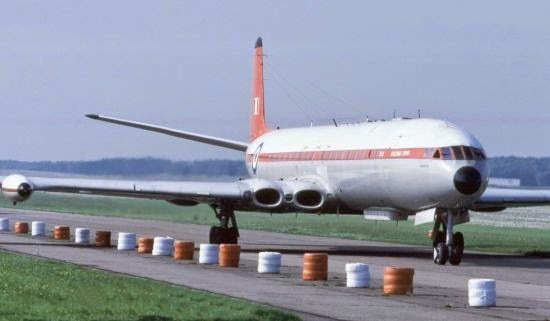 Since 1980 there have been six airline accidents that came to a bad end due to intentional acts by pilots. Out of billions of flights that minuscule figure means purposeful crashes do not belong on a list of significant safety issues in aviation. Weaknesses exposed by the Germanwings crash will prompt changes. Those changes will have their unexpected consequences. But one result we can anticipate is that spending too much time on the remote threat of suicidal/homicidal pilots will take attention away from far more common problems in air safety. What are some of the troublesome areas you think need more attention? Write your thoughts in the comments section below. The full BEA report can be found by clicking here.